1 olympic games | This Blog Rules | Why go elsewhere? 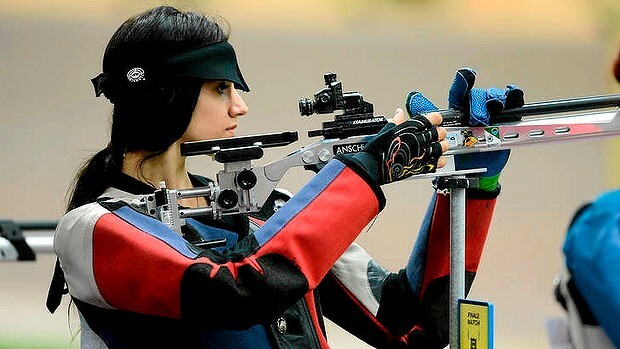 As you can probably guess, this is a shooting event, but did you know that it is actually an Olympic event? Who can blame organizers for considering a shooting sport, especially since it takes so much skill and training to become a good marksman, but air pistols and air riffles? It sounds a bit strange. You would expect a bow and arrow, or maybe live ammunition, but not these funny looking pistols that my neighbors play with outside. Maybe they should give stuffed animals instead of gold medals. 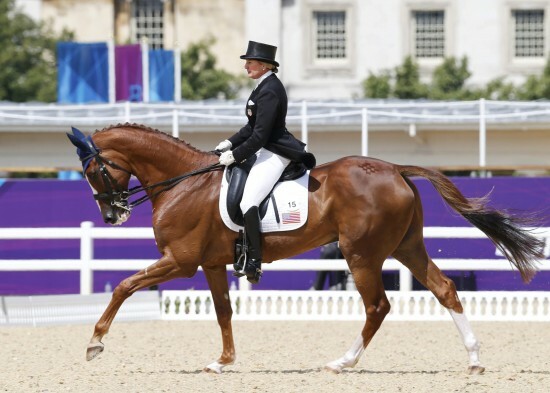 Eventing and Dressage are both Olympic events that that were invented while extremely rich horse owners share expensive cigars. 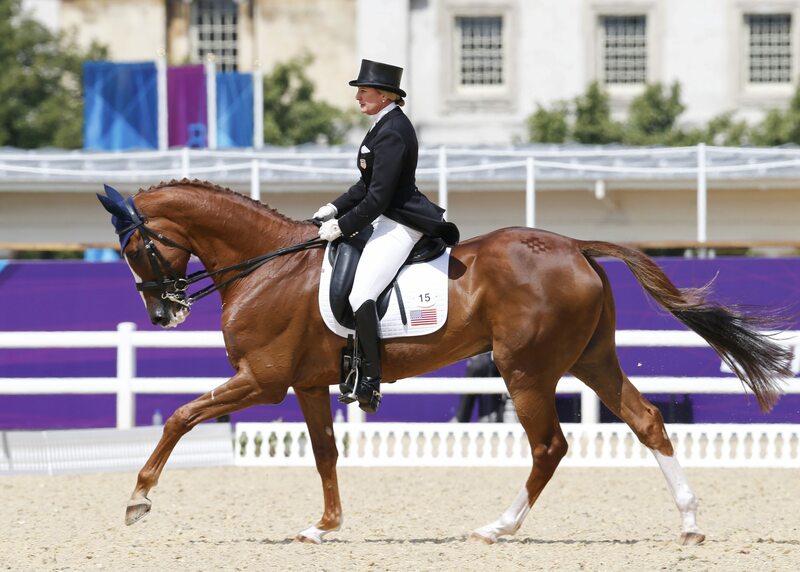 While dressage and jumping are already horse events, eventing was invented for the Olympics. It basically begins with dressage, then moves into show jumping, cross-country riding and jumping. 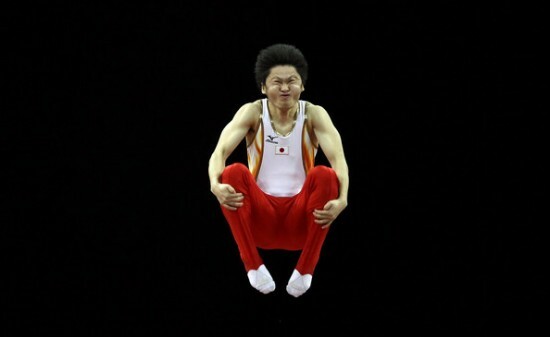 Of course, when someone wins the horse won’t be the one standing on the podium, and he won’t receive a gold medal. It sounds like a waste of sporting events if you ask us. Yes, you heard correctly: solo synchronized swimming. Although it sounds like an oxymoron, the single swimmer apparently has to synchronize with herself, and the music. Like the group event, with which you are probably already familiar, the competitor has to dance as gracefully as possible in order to win. Here’s another example of misused animals in the Olympics games. It was at the 1900 Paris Olympics that the first women competed. 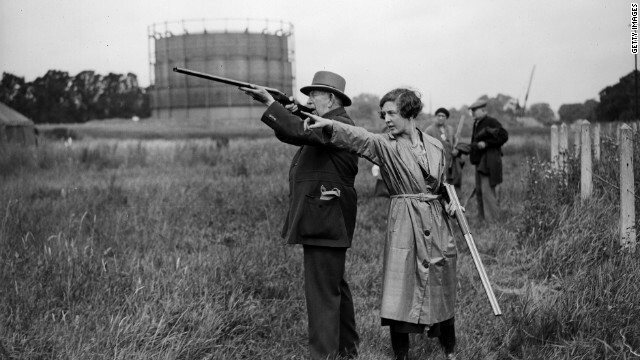 It was also in this year that a new event was accepted as a certified Olympic event: pigeon shooting. The aim was to bring down as many birds as possible. Historians say that 300 birds were slain, and left a bloody, feathery mess behind them. Hopefully, this event will not be repeated ever again. The 1900 Olympics were actually the only time that the event was held. Trampoline jumping sounds like something that you’d do in the backyard with your 12-year old friends. Irrespective of this fact, the “sport” is actually an Olympic event which debuted in 2000. Gymnasts have to jump as high as possible, flip and somersault to score as many points as possible with the jury. 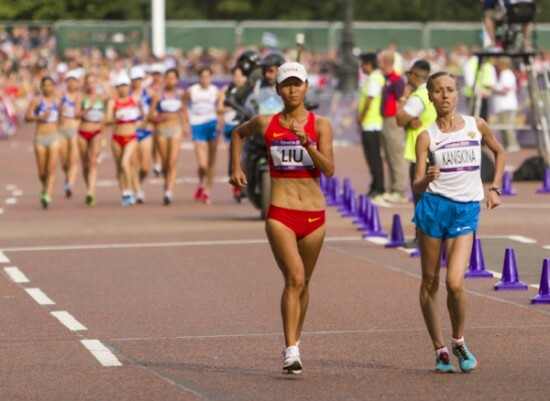 Racewalking is without a shadow of a doubt the most hilarious sporting events from the Olympics, that elicits flurries of giggles. As funny as it may sound, it has been an official event since 1904. The point is to race, without running. To ensure that athletes respect this rule, they have to keep one foot on the ground at all time. The entire event transforms into a goofy sporty-catwalk. Ready, set, sashay!